As beautiful and elegant as kimono are, most people in modern Japan agree they’re not the most practical choice for everyday wear. Especially with women’s kimono, the numerous layered robes and complex method of tying the obi (sash) can be extremely time-consuming, and not really practical as something to slip on quickly before dashing off to the office or out to run errands. 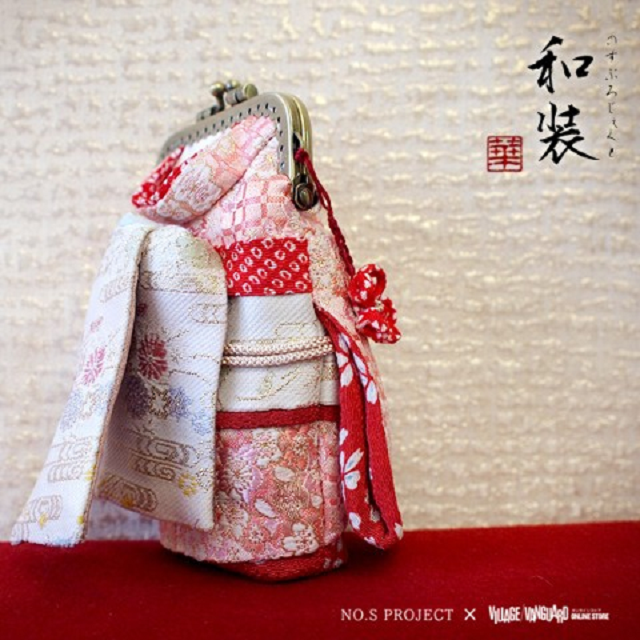 But there’s still an undeniable appeal to kimono aesthetics. 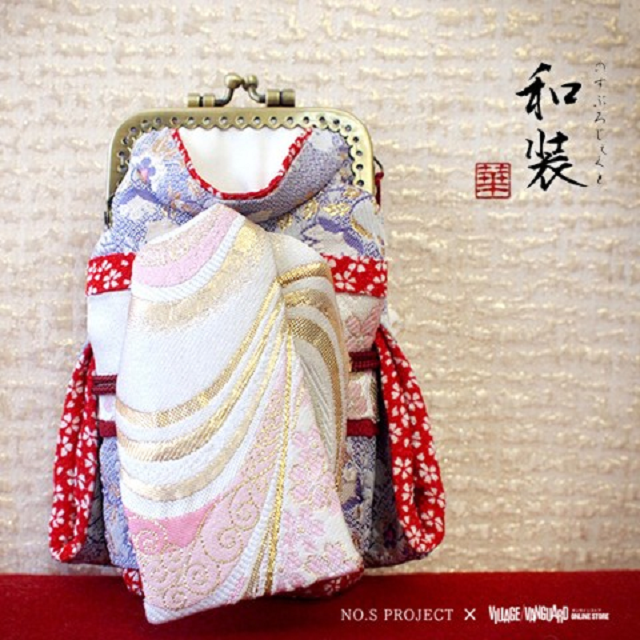 Recently, we’ve seen more and more modern clothing incorporating kimono styling cues, and now comes a line of breathtaking kimono bags from Japanese fashion label No. 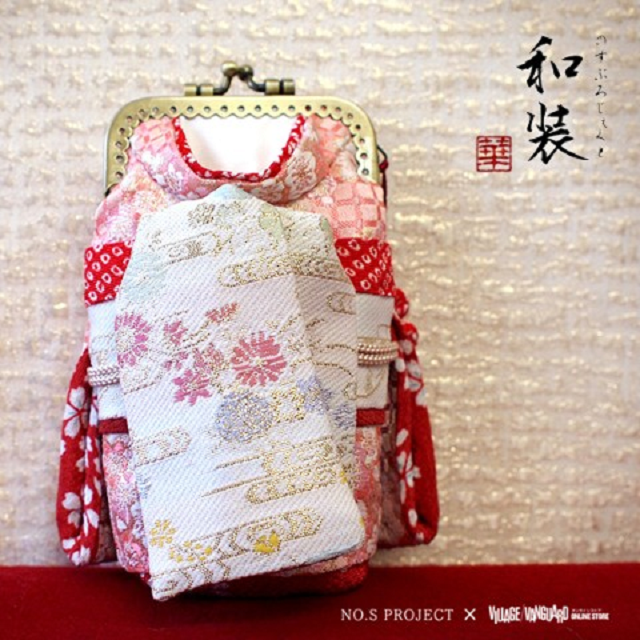 S Project (makers of the slimming anime heroine waist skirts). 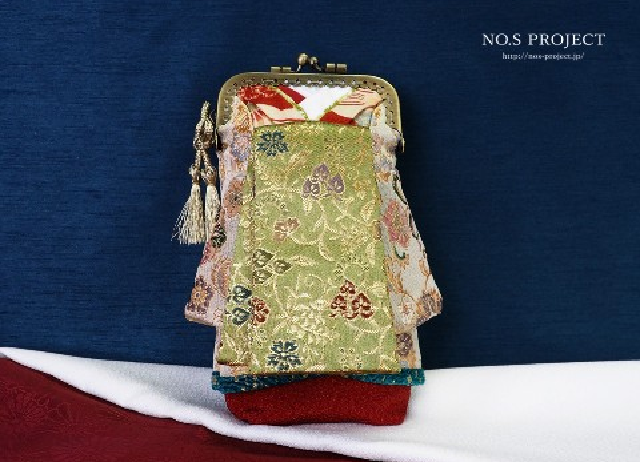 Pictured here is the Maiko Pouch, named after the class of apprentice geisha who are still undergoing training in the traditional arts of music, dance, entertaining, and conversation. 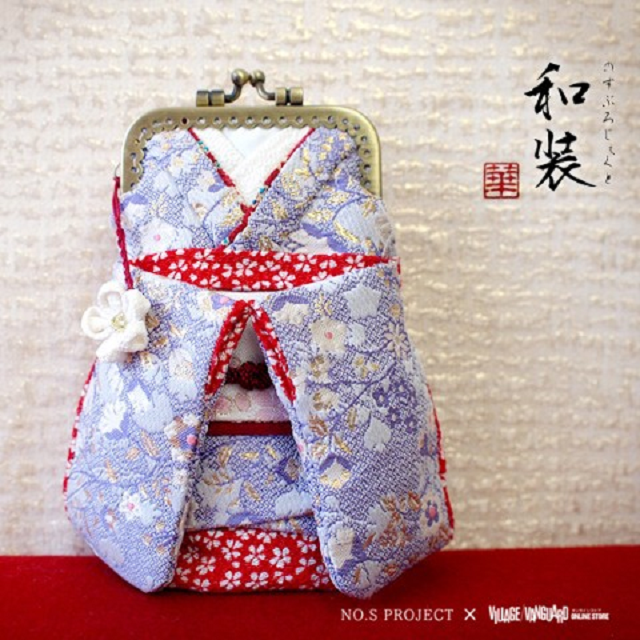 Made of the same high-quality brocade cloth used in crafting actual kimono and obi, the Maiko Pouch features the oversized darari-style sash indicative of geisha-in-training. 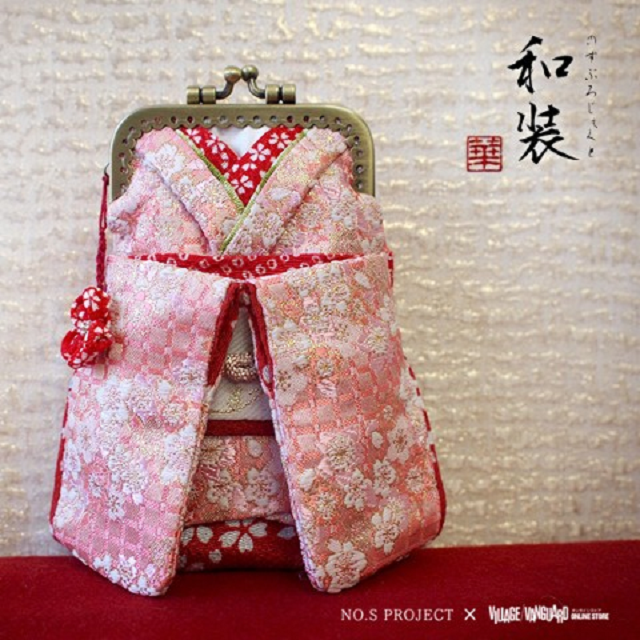 While the pink pouch with a sakura cherry blossom pattern is the most overtly Japanese in motif, equally fetching is the purple wisteria Maiko Pouch, with a bit more contrast to help its individual components stand out from one another. 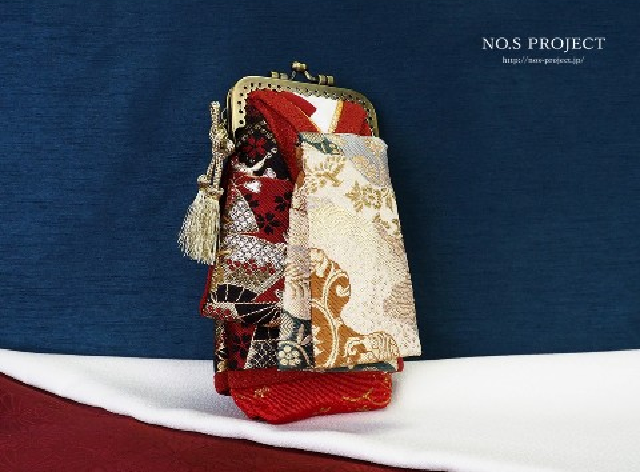 The Maiko Pouches (priced at 14,580 yen) are compact, at 15 centimeters tall by 8 centimeters wide, but are still large enough to hold moderately sized smartphones, pens, and cosmetics. 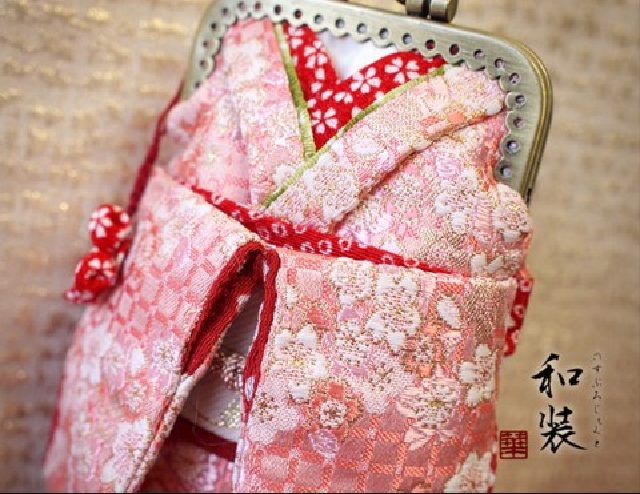 ...as well as a Wedding Kimono Pouch, which is ironically the least expensive of the three styles at 8,910 yen. 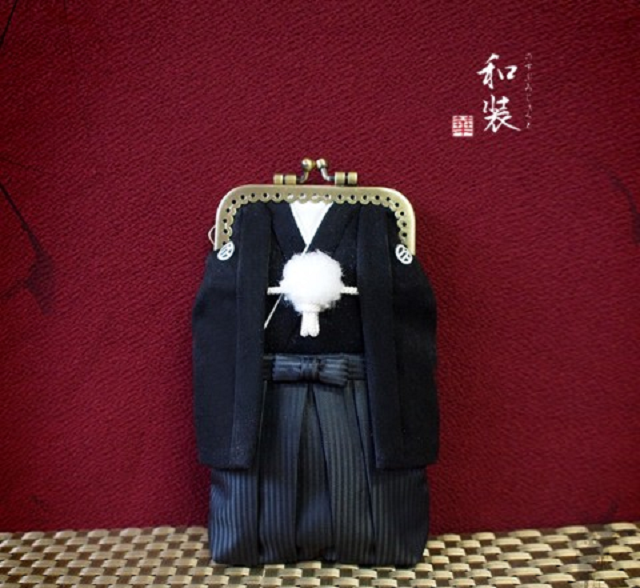 ▼ There’s a men’s Wedding Kimono Pouch too. All of No. 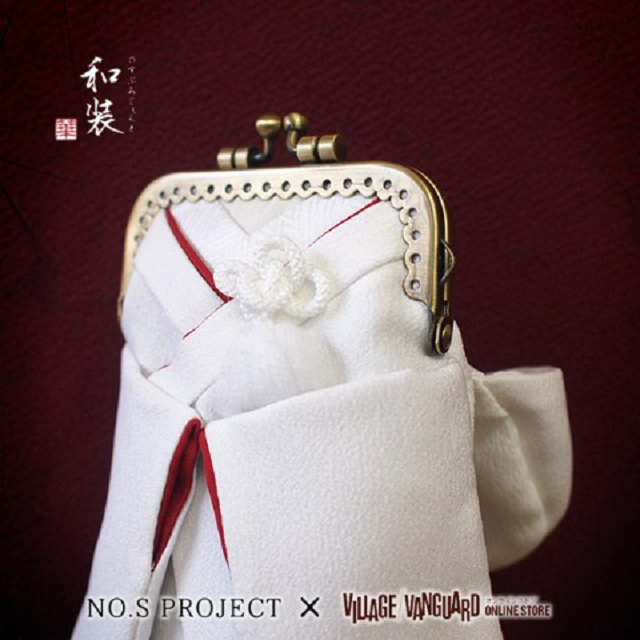 S Project’s kimono pouches can be ordered online here through retailer Village Vanguard.